So you can get it in different versions. Physical in 2 volumes and downloadable (kindle) 4 volumes. 1 . Physical version both volumes. 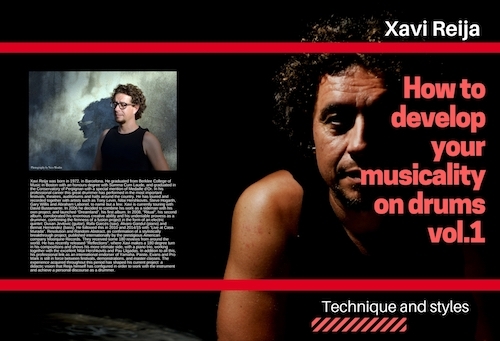 HDMD v1 – Styles, balance and technique. 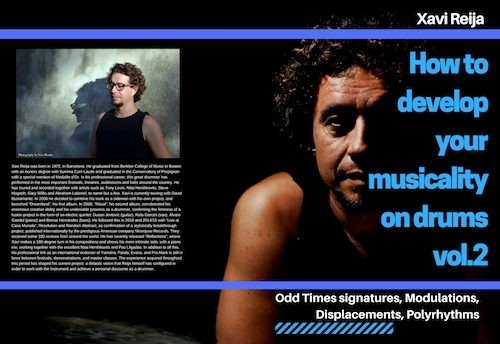 HDMD v2 – Odd time signatures, modulations, displacements, polyrhythms. 2 . Kindle version (downloadable). 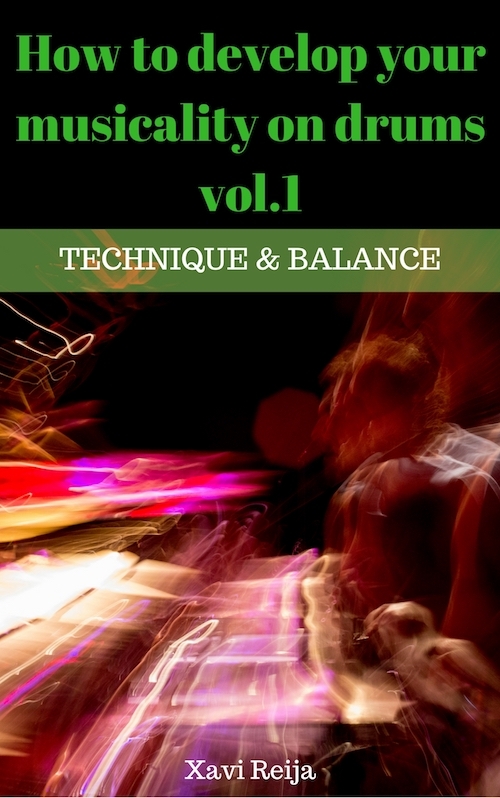 HDMD v1 – Technique and balance. 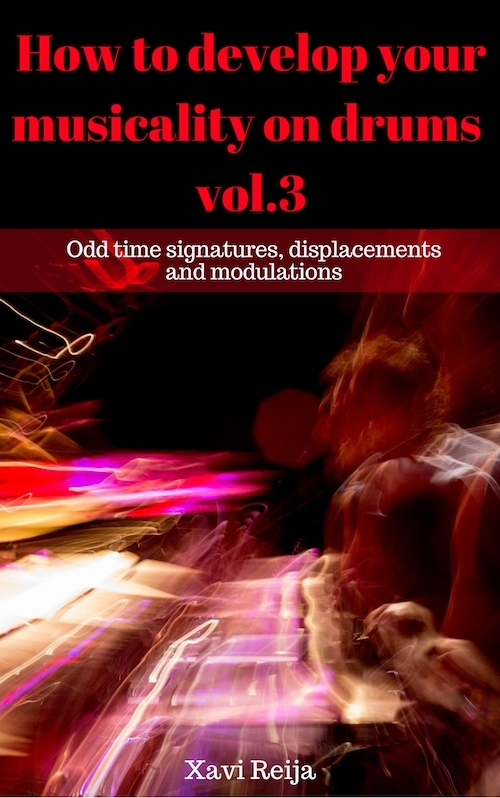 HDMD v3 – Odd time signature, modulations, and displacements.